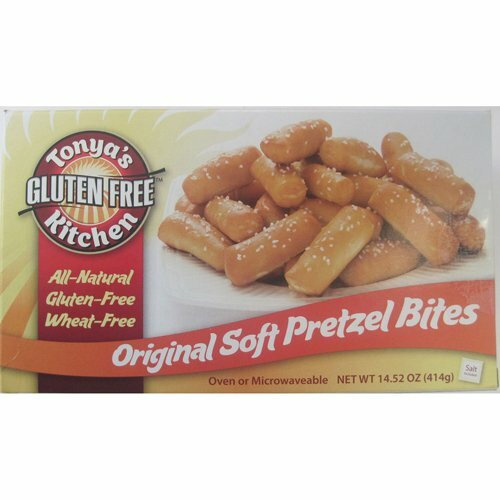 Each 6oz package contains 8 slices of pork roll for a total of 96 slices. 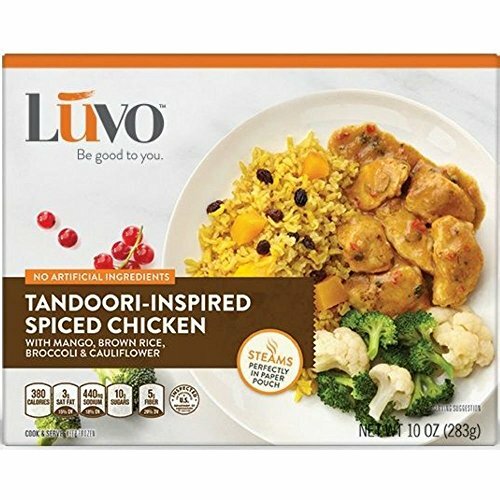 Packs are individually Cry-O-Vac for long freezer life. 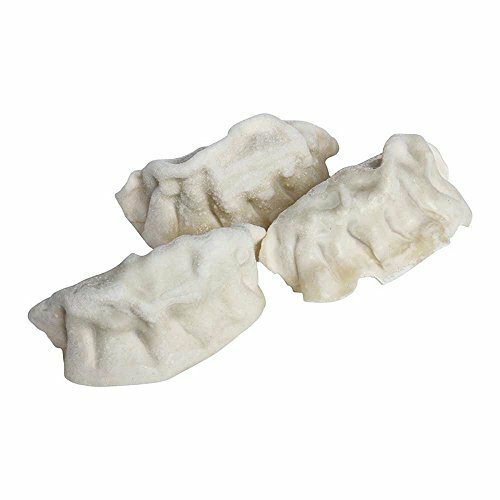 Perfect for making those famous NJ shore boardwalk pork roll sandwiches. 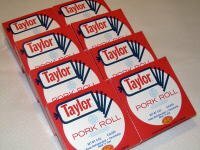 12 individual packages of Taylor Pork Roll that’s already sliced. 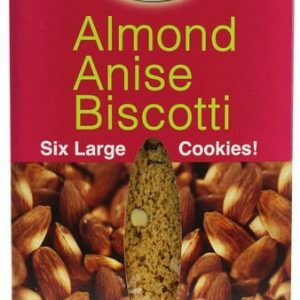 Ideal package for splitting with a friend. Great gift for former Philadelphians. 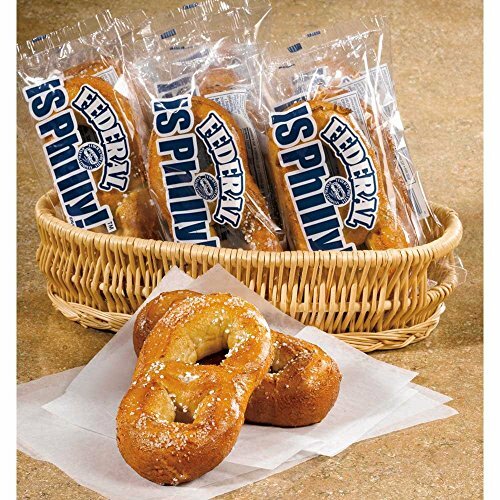 J and J Snack Individually Wrapped Federal Pretzel, 4 Ounce — 50 per case. 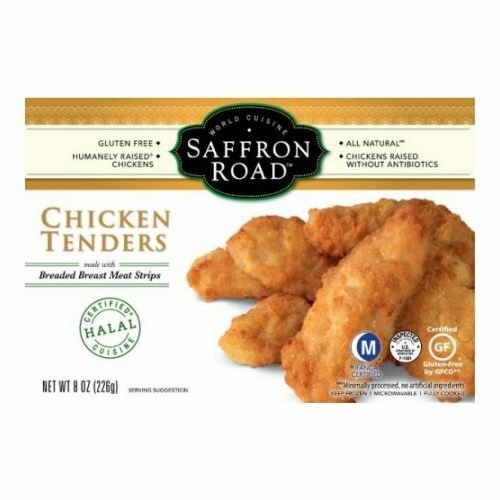 Saffron Road Chicken Tender, 8 Ounce — 8 per case.